We at InsideIIM face it every day. Ask a student to log in and write a story about his horrid summer internship; chances are, he won’t. If a student does end up writing something critical about his b-school campus or competition, authorities from campus try to smother him/her by ostracizing and demanding that the article be taken down. Truth, thus, becomes a victim of due procedure and hierarchy. But what does not get taken down becomes a gem of a resource to know the reality of an MBA. 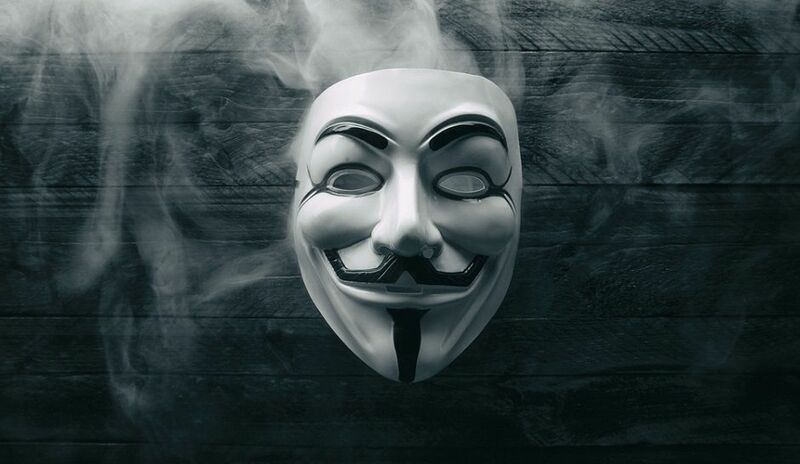 We have thus decided to give our users an anonymous community thread where they don’t need to reveal their true identity to the users, in order to reveal some truths about the MBA life. We have given you the mask, now you give us the truth. First – Regardless of who you are or what you have posted as a question or an answer, Team InsideIIM will protect your identity. Under no circumstances will an anonymous author’s identity be revealed to our user base, and we have strict measures in place to prevent any such revelations from ever occurring. In short – you can be at ease while posting a question or an answer that you don’t want to be associated with later. Fire-and-forget! Second – Anyone and everyone is welcome to post their questions on this thread, even if your queries do not directly link to an MBA. Whether you are an MBA aspirant, a student at a business school, an alumnus of a management institute, or someone just remotely considering pursuing an MBA – all questions are welcome! Using abusive language and derogatory terms. Presenting fraudulent facts and making baseless and misleading accusations. Resorting to violent threats. InsideIIM will not, under any circumstances, tolerate any violent and/or threatening insinuations from your end. Not only will such a question/comment/answer be deleted from our platform, but we may also be forced to reveal the OP’s identity to concerned authorities. Any question/answer/comment that does not meet our community standards will be taken down from the platform. Bearing these factors in mind, we encourage you to ask and answer any questions that you may want to post anonymously. Step 2 – Click on the ‘Ask Question‘ button, and type your question/answer/comment. Then, check the “Post Anonymously” option to make your question/answer/comment anonymous to the public. Step 3 – Hit the ‘Submit’ button. Voila! You have successfully posted anonymously! What are you waiting for? Start asking right away!